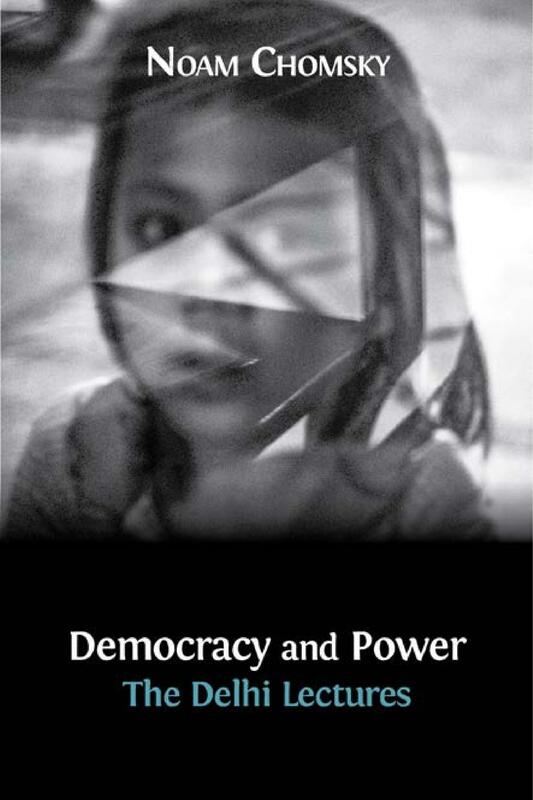 Chomsky’s early insights into the workings of power in the modern world remain timely and compelling. Published for the first time, this series of lectures provides the reader with an invaluable introduction to the essential ideas of one of the leading thinkers of our time. Nobel laureate Amartya Sen makes a plea for a global, multilateral debate on the causes of conflict, and an understanding of the multiple identities of the individuals involved. Quoting is all around us. But do we really know what it means? 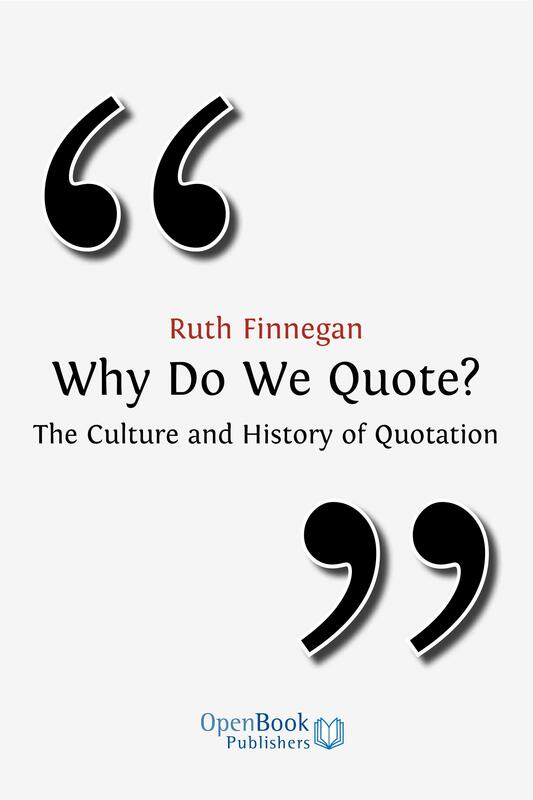 How do people actually quote today, and how did our present systems come about? 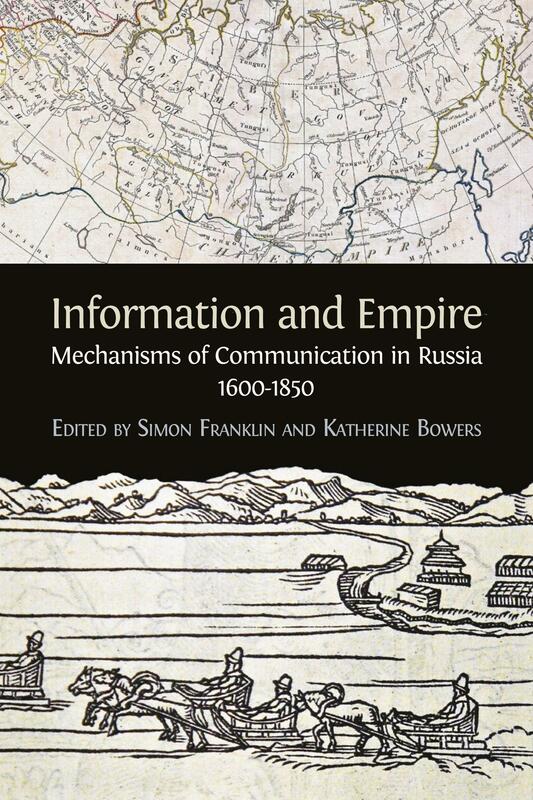 Innovative and scholarly, this collection breaks new ground in its approach to communication and information as a field of study in Russia. 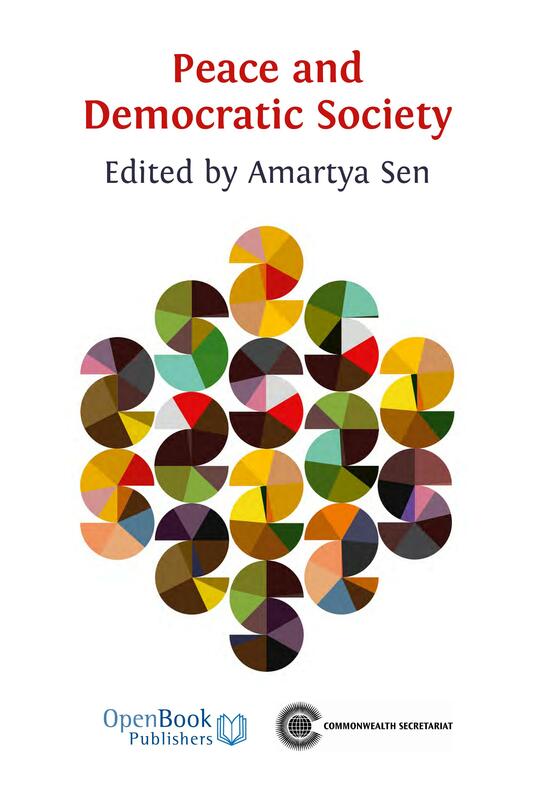 More broadly, it is an accessible contribution to pre-modern information studies, taking as its basis a country whose history often serves to challenge habitual Western models of development. 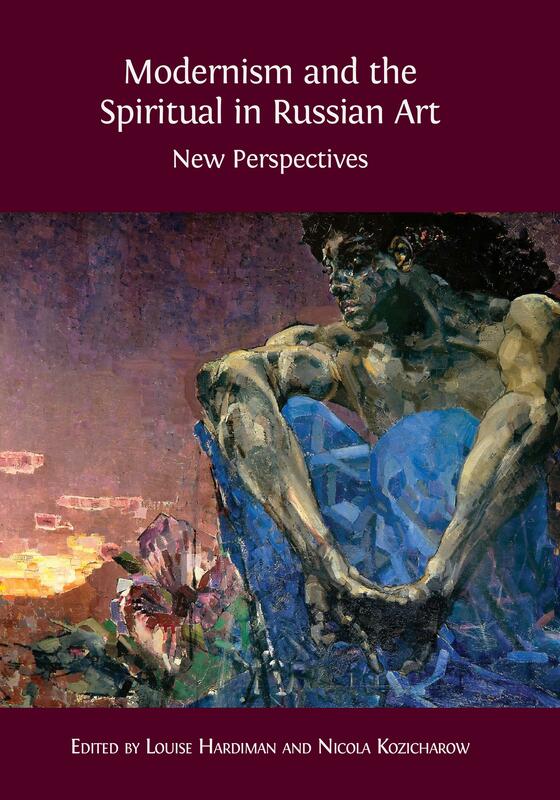 This diverse collection of essays introduces new and stimulating approaches to the ongoing debate as to how Russian artistic modernism engaged with questions of spirituality in the late nineteenth to mid-twentieth centuries. It offers innovative readings of a history only partially explored, revealing uncharted corners and challenging long-held assumptions. 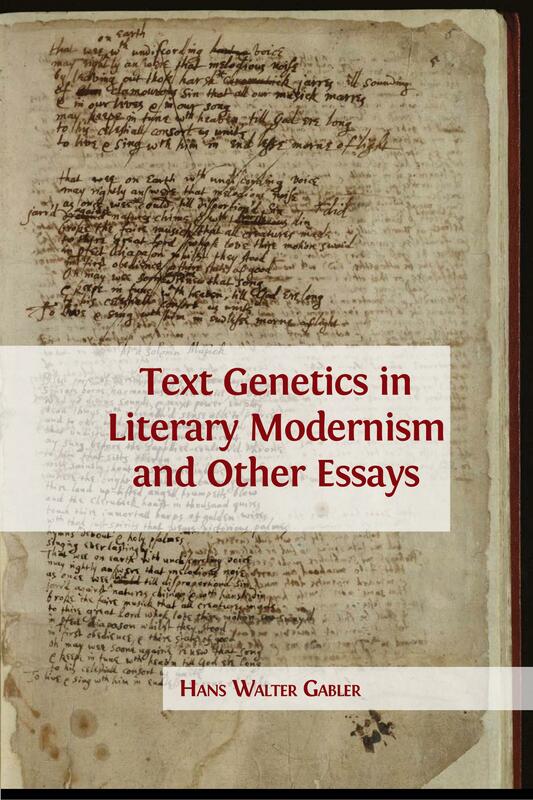 These essays from world-renowned scholar Hans Walter Gabler contain writings from a decade and a half of retirement spent exploring textual, genetic, and literary criticism. 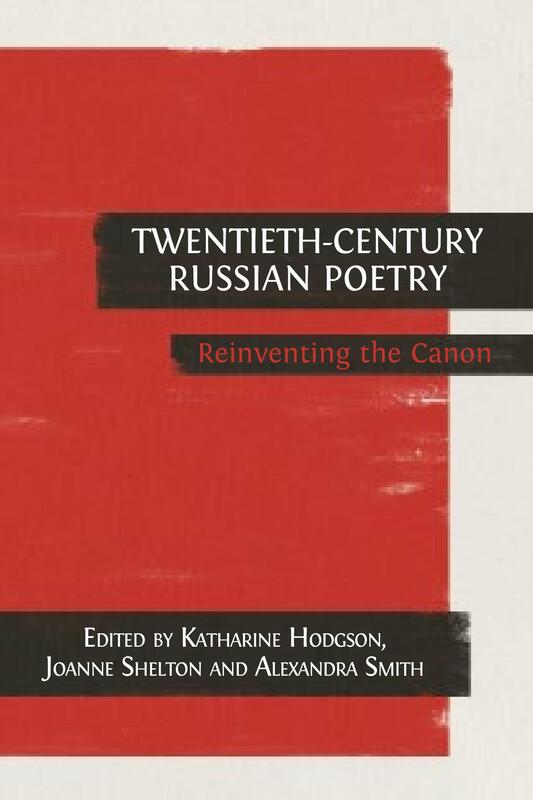 In these stimulating contributions, he develops theories of textual criticism and editing that are inflected by our advance into the digital era and traces the cultural implications discernible in book design, and in the canonisation of works of literature and their authors. Newly arrived in New York in 1882 from Tsarist Russia, the sixteen-year-old Bernard Weinstein discovered an America in which unionism, socialism, and anarchism were very much in the air. He found a home in the tenements of New York and for the next fifty years he devoted his life to the struggles of fellow Jewish workers. 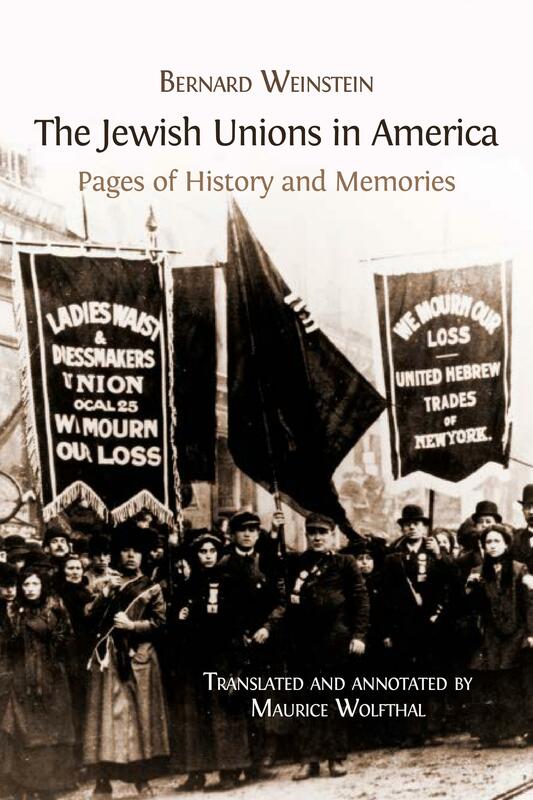 The Jewish Unions in America blends memoir and history to chronicle this time. Library Membership: over 120 libraries have joined! 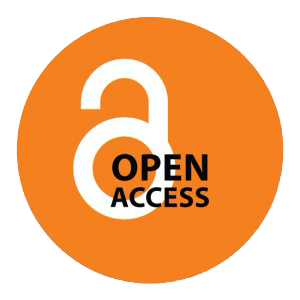 Become an OBP member: support scholar-led Open Access publishing! We are the leading Open Access publisher in the Humanities and Social Sciences in the UK: a not-for-profit Social Enterprise run by scholars who are committed to making high-quality research available to readers around the world. 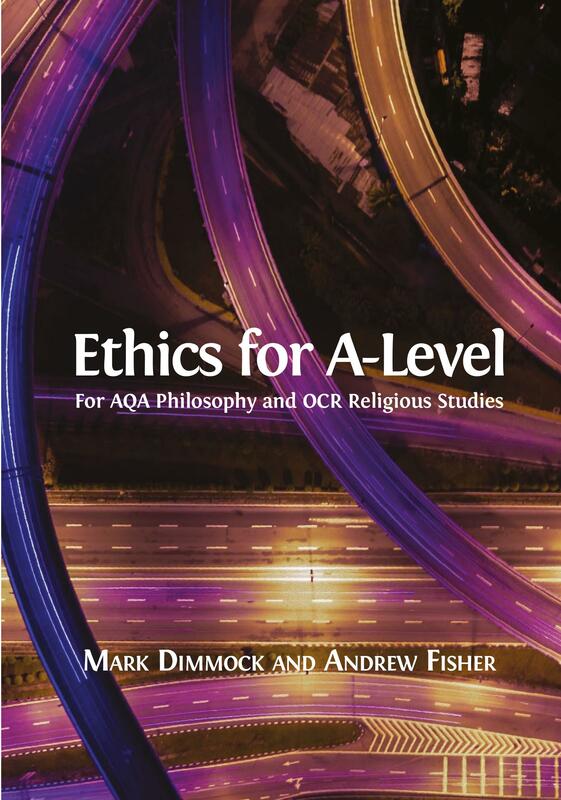 We publish monographs and textbooks in all areas, and offer the academic excellence of a traditional press combined with the speed, convenience and accessibility of digital publishing. 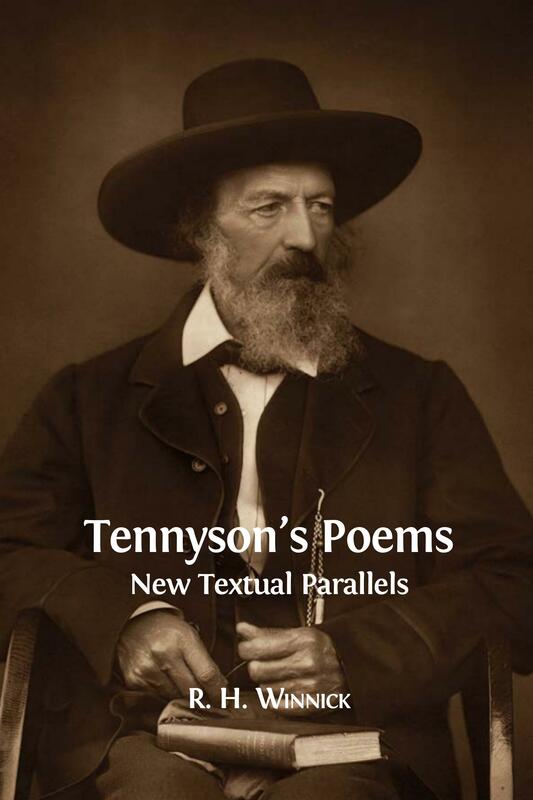 All our books are available to read and download for free online. We also publish bespoke Series for Universities and Research Centers and invite librarians to further Open Access publishing by joining our Membership Programme. We have been shortlisted for the 2017 and 2014 WISE Awards, and we are proud to have achieved a 9/10 social impact score in the SE100 Rankings 2019. We won the 2013 IFLA/Brill Open Access award for initiatives in open access monograph publishing and the Accelerating Science Award Program (ASAP) blue ribbon panel of industry experts selected OBP to be one of seven high-impact Open Access organizations, among journal publishers and content providers. We are a nonprofit independent publisher with no institutional backing. 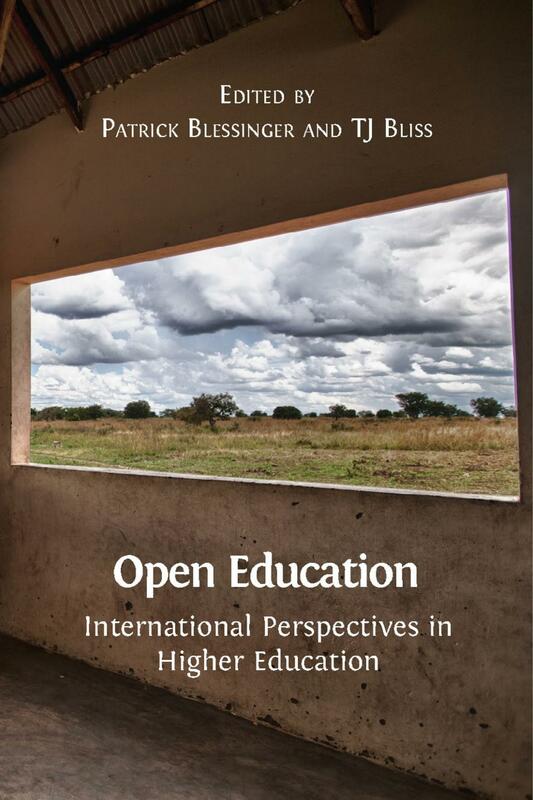 Open Book relies on sales and donations to continue publishing high-quality and free to read titles. We gratefully acknowledge the generous support of The Polonsky Foundation, the Thriplow Charitable Trust, the Jessica E. Smith and Kevin R. Brine Charitable Trust and The Progress Foundation.